Wire hook bars. Handy hook bars hold garments, bags, utensils and supplies. 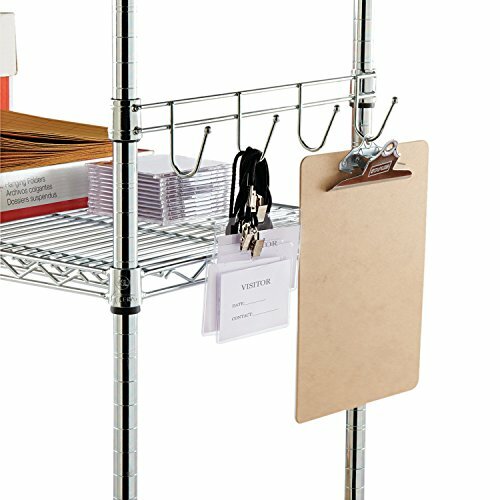 Attaches easily to matching-sized wire shelves.